DASH, TLC, Paleo, Mediterranean, Weight Watchers, Flexitarian, Jenny Craig, Whole30, Ornish, Atkins, Flat Belly, Nutrisystem, South Beach, Zone, Body Reset. 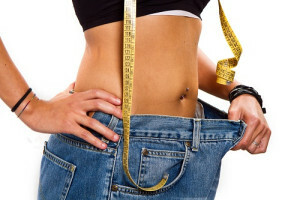 There are hundreds of popular diets with their own sets of rules, restrictions, and resources to help you lose weight. While some hold more merit than others, they do have one thing in common: they can all be enhanced by Isagenix products! While Isagenix in itself can function effectively as a diet regimen, it can be combined with many of these popular diets to enhance their effects and make up for some of their shortcomings. 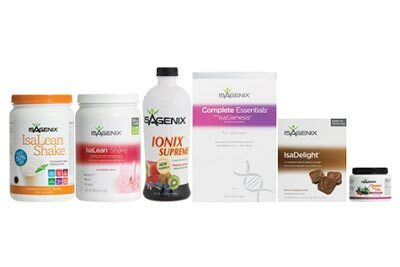 Isagenix Supplements: Many diets call for the removal of certain food groups from your diet: carbohydrates, dairy, red meat, sugar, and more. Supplements like the Essentials Multivitamin or IsaFlush can ensure that your body is receiving the vitamins and nutrients necessary for healthy daily function. 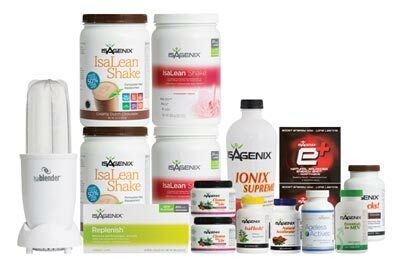 Nutritional Cleansing: Before you embark on your next diet, consider scheduling an Isagenix 9 Day Cleanse or 30 Day Cleanse. Isagenix’s Cleanse for Life will rid your body of the toxins that have accumulated from bad eating habits. Resetting your body’s natural processes will set you up for success no matter which diet you choose. 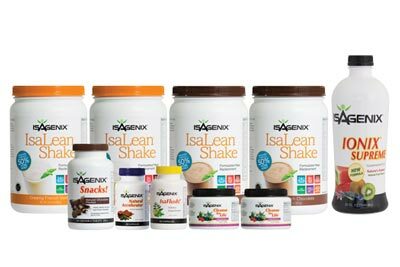 IsaLean Shakes: Available in multiple delicious flavours, IsaLean Shakes offer a nutrition-packed, high quality meal to fit in with most diet plans. Clocking in at just 240 calories per serving, an IsaLean Shake could serve as your lunch and get you through the day without racking up unnecessary calories. So you’ve gone back to the Stone Age and have cut out alcohol, sugar, and carbohydrates on the Paleo Diet. It’s important that you consider how you’ll make up for missing nutrients from these groups. Isagenix Greens can supplement your vegetable and fruit intake, filling your body with rich antioxidants and ensuring that you’re meeting your daily minimums for vitamins and minerals. For the next 30 days, you’re going to be a well-oiled dieting machine, eating nothing but fruits, vegetables, meats, and natural fats. The Whole 30 Diet is a diet with a high attrition rate: many give up within the first few days. 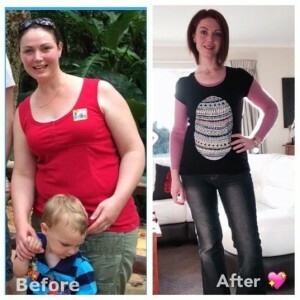 Here is where an Isagenix Cleanse can set you up for success. Flushing your body of impurities will put you on the right path for your Whole30 diet; increased energy from an Isagenix Cleanse for Life will make it much easier to overcome cravings. While dieters employing the South Beach method experience great results, it often comes at the expense of dietary fiber and their digestive system. Isagenix’s FiberPro (currently only available in the USA and Canada) is an easy way to regulate this deficiency and ensure a healthy diet. FiberPro can be mixed with water or added to any beverage for a daily boost that will help sustain healthy weight loss.